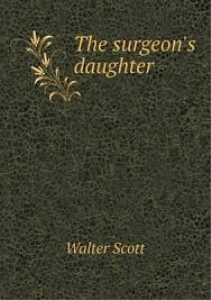 Sir Walter Scott, 1st Baronet (1771-1832) was a prolific Scottish historical novelist and poet popular throughout Europe during his time. In some ways Scott was the first author to have a truly international career in his lifetime, with many contemporary readers all over Europe, Australia, and North America. His novels and poetry are still read, and many of his works remain classics of both English-language literature and specifically Scottish literature. Famous titles include: Ivanhoe, The Lady of the Lake and Waverley. At the age of 25 he began dabbling in writing, translating works from German, his first publication being rhymed versions of ballads by Burger in 1796. He then published a three-volume set of collected Scottish ballads, The Minstrelsy of the Scottish Border. This was the first sign of his interest in Scottish history from a literary standpoint. 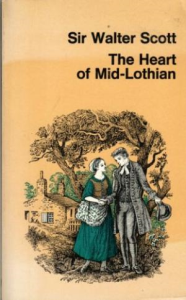 Amongst his other works are Marmion (1808), The Heart of Mid-Lothian (1818), Rob Roy (1818), The Bride of Lammermoor (1819), The Fortunes of Nigel (1822), St. Ronan's Well (1823), The Betrothed (1825), Kenilworth (1821), The Mirror and Quentin Durward.